Cafe4tune is a free social networking site that offers members larger-than-life ways of interacting in 2D and 3D virtual environments. Founded in 2011, it has users from all over the world. Your virtual spaces are called ‘Cafes’ that are designed and customized according to each user or organization’s interests. Simply search for and connect with other Cafe4tune members worldwide, take part in cafe polls, add photos, join tables and have a group chat with table members. Switch from one profile to the other, keep up-to-date with the latest news updates, add posts, chat at virtual tables with friends, edit your albums, and much more. 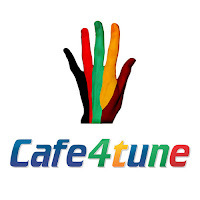 What’s more, you can find your next date on Cafe4tune. Wanna know how? Cafe4tune allows you to stay in touch with your friends and your cyber-pals and enjoy your time in thematic virtual Cafes. 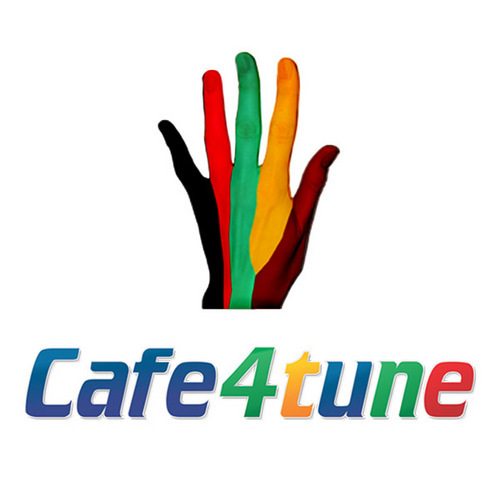 All you have to do is to download the free application and access the virtual Cafe4tune world anytime, anyplace! Developed using the WebGL technology, Cafe4tune detects the preferred rendering method for each user depending on browser and platform. The best part is when you browse the virtual world in 3D that creates the experience like you’re in the game (though you can switch to standard mode at any point).